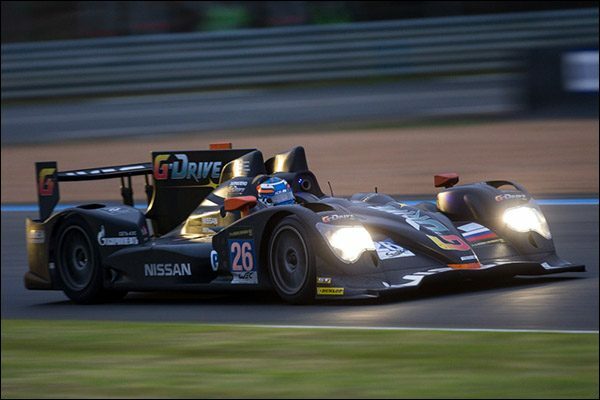 One face we didn’t expect to see in the Monza Paddock was ex G-Drive and ADR Delta driver John Martin. 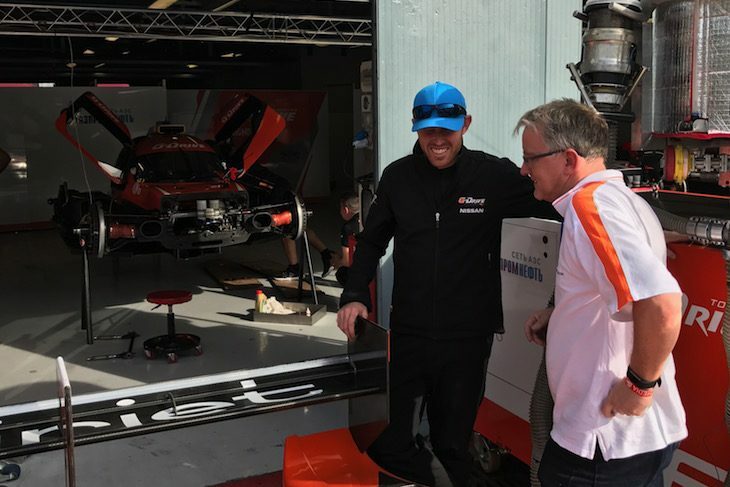 He’ll be driving the #26 G-Drive Racing (TDS) Oreca Gibson this weekend with the absence of Alex Lynn on Formula E duties in Mexico, and is set to join the team as Lynn’s ‘supersub’ at the Nurburgring which clashes with the Formula E double header New York City. 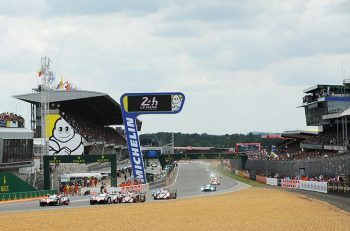 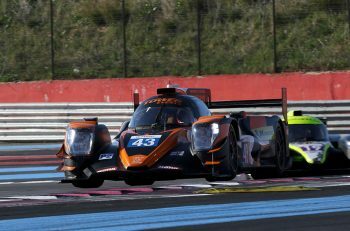 Martin has been absent from the WEC since a 2013 season that saw a fantastic late season run of form for the G-Drive Oreca 03 Nissan that saw him claim 4 wins and a second place in five races alongside Roman Rusinov and Mike Conway en route to third place in the Championship after the team lost a double points podium finish at Le Mans following a fuel cell infringement that would otherwise have seen them lift the LMP2 Championship title. 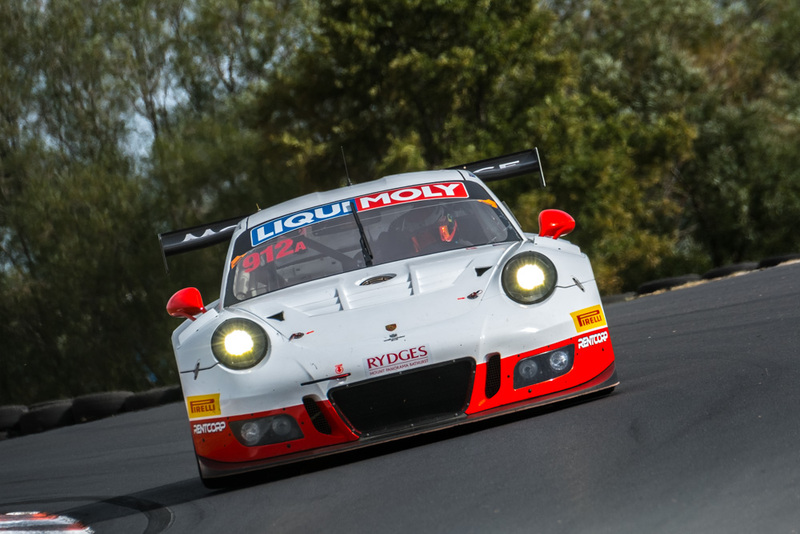 The 32 year old Australian has most recently been racing in Australian GT aboard with the Walkinshaw Racing Porsche GT3 effort and in February he took the Pro-Am class win with a fantastic 4th overall at the Bathurst 12 Hour.